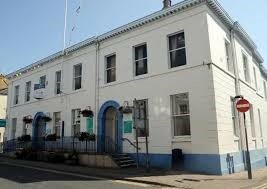 Building work to convert the old Ulverston Town Hall into affordable housing is set to begin next month with developers, SLH, offering local groups the chance to recycle some of its important historical features. SLH has appointed contractors and other specialists to carry out a sensitive conversion of the empty building into nine apartments and the development of a new apartment block to the rear to provide a further eight homes. The conversion of the Town Hall into residential use brings the building back to its roots as it was originally constructed as a dwelling back in the early nineteenth century. SLH has appointed a firm of local architects who specialises in converting historical buildings to help develop the project. The architectural significance of the buildings’ exterior will be largely preserved by the development but there are some important internal features which will be impacted by the internal conversion work. SLH would like to support preservation of historical fixtures and fittings wherever possible and has had a number of discussions with the Town Council and others about the potential to do this. 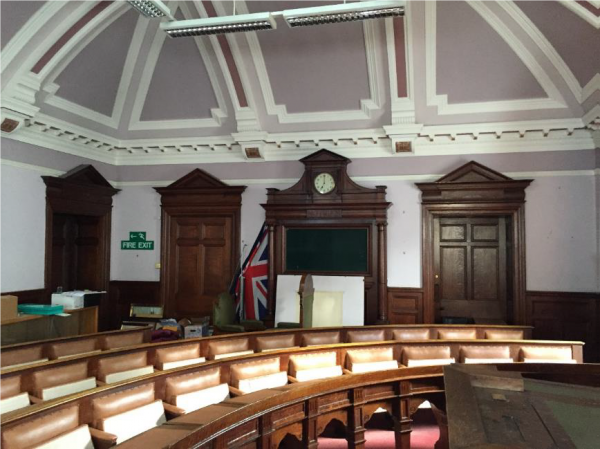 In particular it hopes to be able to identify local parties in finding appropriate new homes for a range of notable features which formed part of the old council chamber. This includes doors, door surrounds, seating benches and a platform stage. There isn’t a great deal of time before the building work has to start so SLH are encouraging anyone interested in discussing the possible re-use of these interior features to contact them as soon as possible. 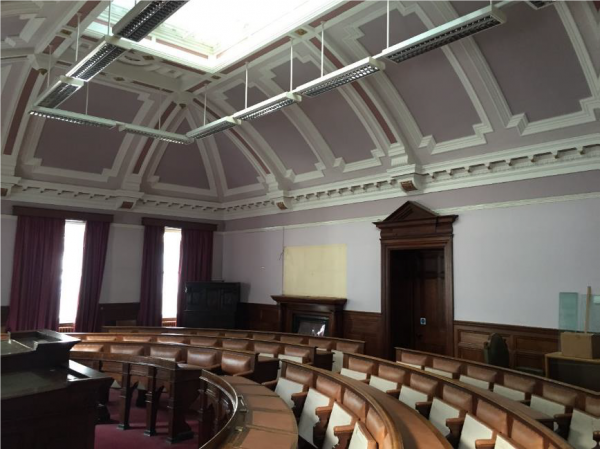 Jayne Kendal, Town Clerk at Ulverston Town Council, said “The Chamber was used by lots of local couples to get married and we are hoping people might like to take some of the features. This is a fantastic opportunity for any local organisation to reclaim some local heritage”.